This year's Beer Books look fine and dandy, but wait till you see next year's. 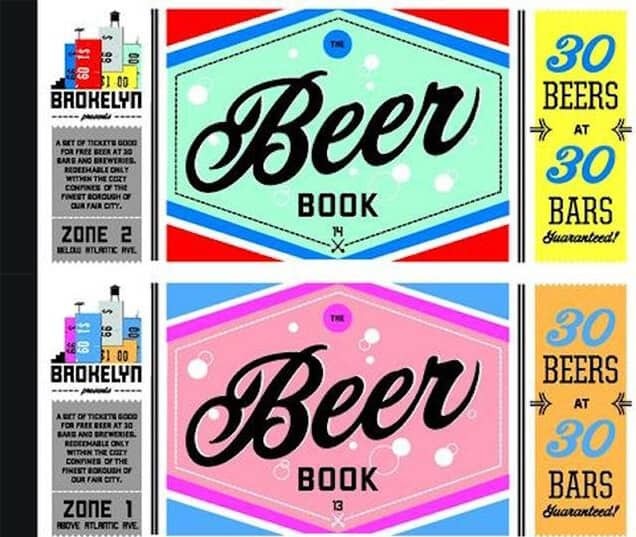 Like many aspects of our society, Brokelyn’s Beer Books revolve around everyone’s favorite neighborhood establishments: quality bars, breweries and beer-purveyors. Are you one of those? Doesn’t matter if you’ve been in the neighborhood before the neighborhood was really the neighborhood or if you’re brand spankin’ new to the area. If you’re good vibes and in Brooklyn, you should apply to be in our upcoming 2018 Brokelyn Beer Book. 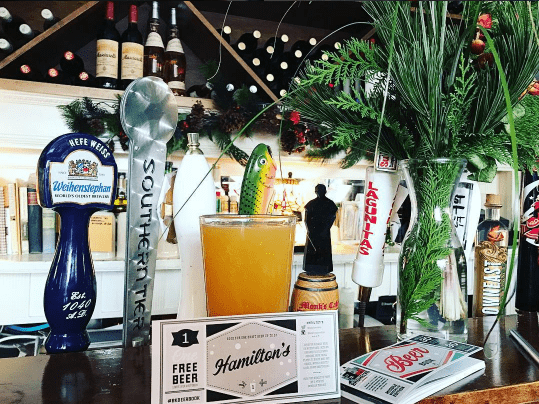 The concept of the Beer Book is simple yet brilliant: You provide 1,000 thrifty buyers with a free beer (you can specify draft-only, under a certain price, or just keep it simple) in exchange for their Beer Book coupon, and, in return, those free beer recipients more likely than not bring their friends and stay awhile, come back, move in, and eventually hook up an IV from your tap to their face, processing (and paying) for enough beer to fuel a small country. If you’d like to be featured in the books, email bobby [at] brokelyn.com. 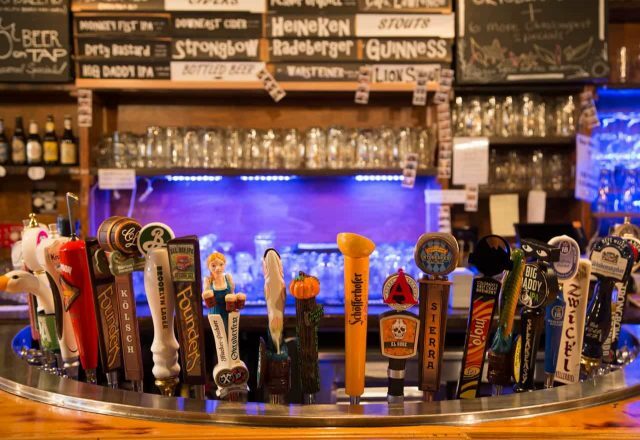 Have a favorite local haunt you’d like to see featured? Let us know in the comments! And don’t forget to buy one of the few remaining 2017 Beer Books while they last – $30 for 30 beers at 30 bars is a very sweet offer, folks. 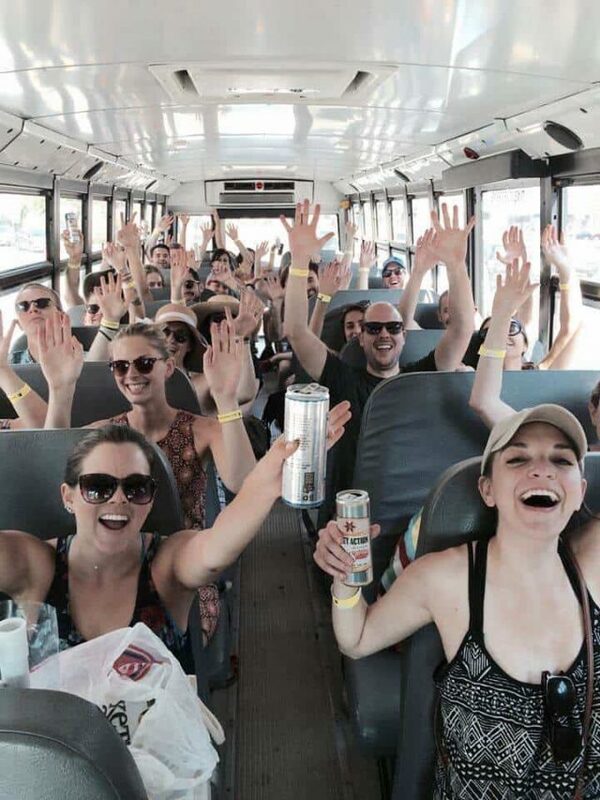 The magical beach bus tour is going to take you to Rockaway and supply you with free beer. Come along now, friends.